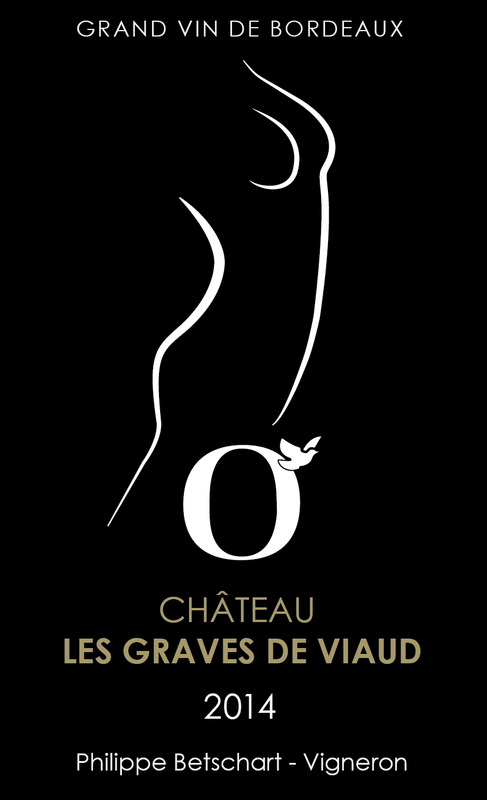 The estates Les Graves de Viaud is located in the heart of the Côtes de Bourg region. The 15 ha estate extends along a hillside with southern exposure.The terrain is relatively homogenous; the composition is mainly small grit, with deep rocky soil on the top of the hillside. The estate first began in 1850 and has been mentioned in the Féret since 1875. 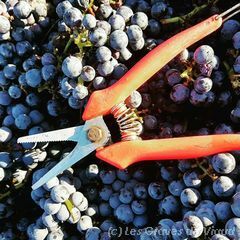 From 1945 to 1993, the grapes harvested on the estate contributed to the Pugnac's collective winery. In 1994 a new wine caves built so that they could produce their own wine. 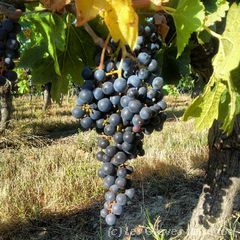 The wine was mentioned in Les Grands Vins de France magazine from its very first harvest. It went on to earned 11 medals over the following years. In 2010, Philippe Betschart and his family took over the property. Betschart comes from a family of a long line of Bordeaux merchants. In taking over the estate, the family is not only getting back to its roots, but is looking ahead to the future; their first goal is to transform the estate into an organic and biodynamic winery. holistic stewardship that integrates plants, animals, water, air and soil into a self-regulating ecosystem. sustainable farming that maximizes conservation by fusing ancient wisdom with modern methods . We prtactic organic and biodynamic agriculture. As we du not use chemical Pesticide, we use Copper and sulfure and some fermentation of plant, herbes, we focus on lactofermentation. Nous fertilisons nos sols avec des composts biologiques et les préparations de la biodynamie. Le labour est limité au maximum. 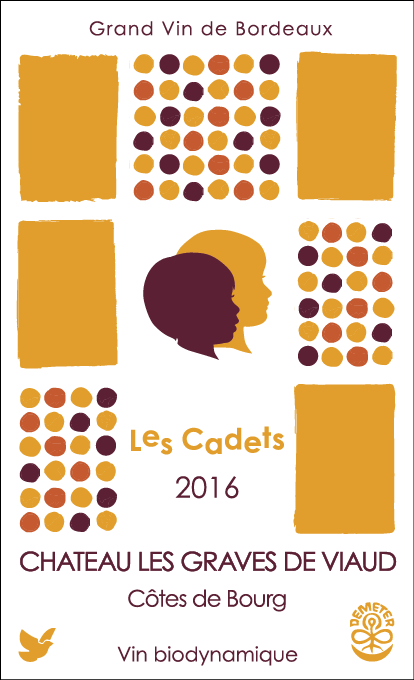 Notre cahier des charges The Demeter certification is very strict about vinification, we can only used a small quantity of sulfite if needed. We use naturel yeast for fermentation process. We make long and slow fermentation at low temperature, always more than 25 days and when possible 35 to 45 days even for fruity wine. Two style of wine, two kind of aging. 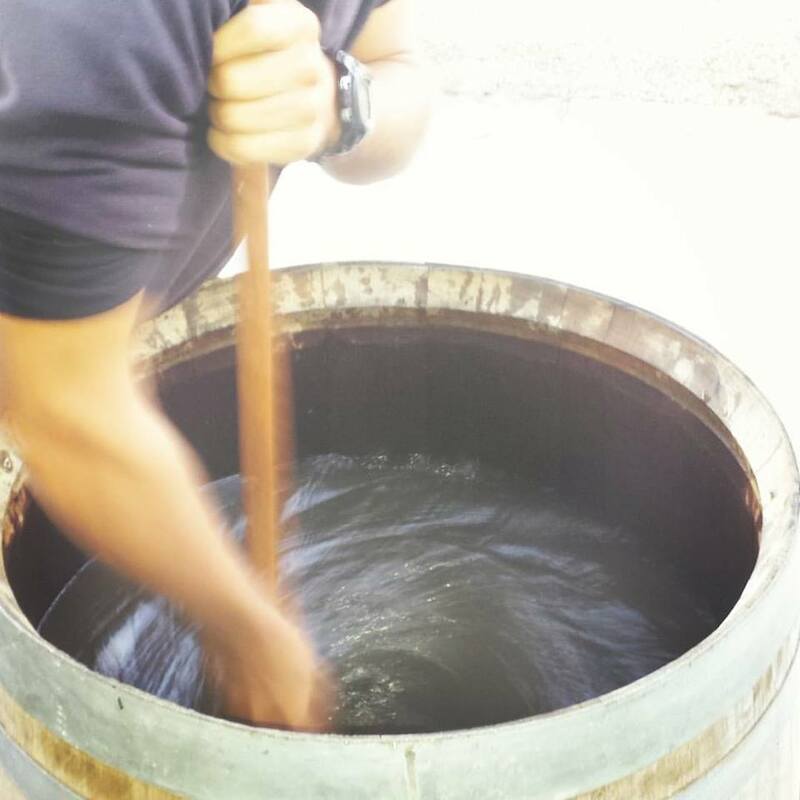 Our fruity wine are age in tank on amphora with no wood for a year. 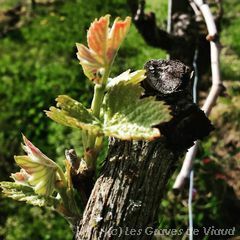 The others Cuvée are aged in barrels (french oak), the size the heat depends on the Cuvée and the vintage, we are not looking for strong oak and toasted flavors. 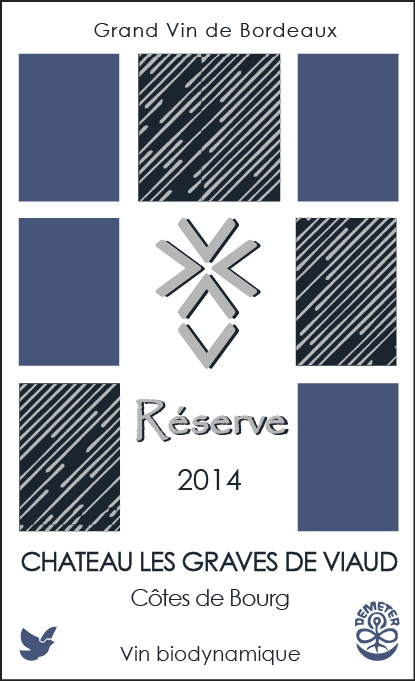 With these three Cuvée you have the perfect expression of the Merlot in the Bordeaux - Côtes de Bourg area. 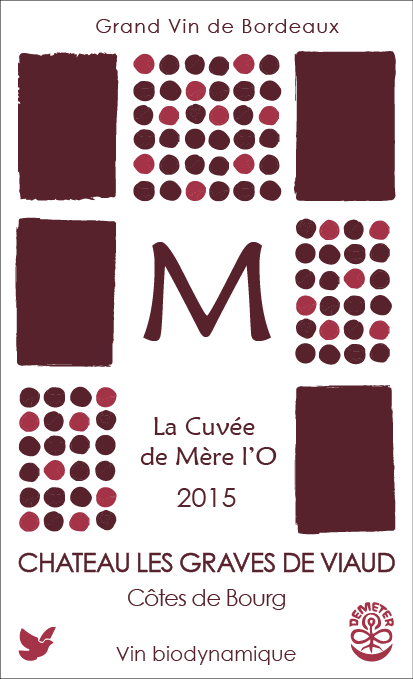 The basic of these Cuvée is the Merlot vines (85 to 100% ) with three different aging processes. These Cuvée represent a classical expression of fthe wine on the Right Bank of Bordeaux : ripe fruity mouth, dense color and smooth tanin, but what I want to add to these classical Bordeaux style wine is a fresh and fine mouth. 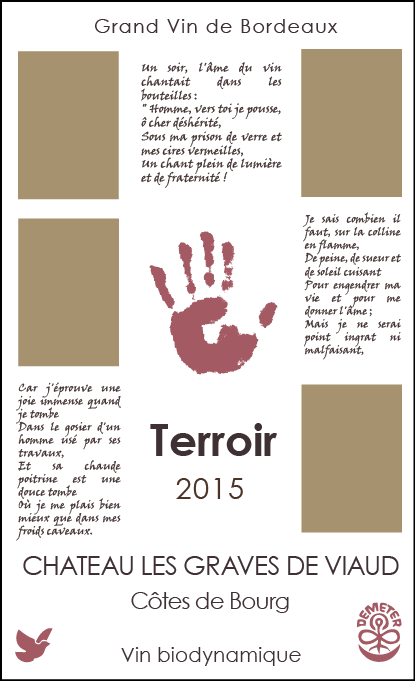 These three Cuvée wans to show the expression of our Cabernet Franc and Sauvignon Terroir. 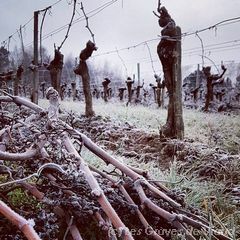 The old gravels and silt soil gives to nice milerality to the grape with a kind of salty falvor. 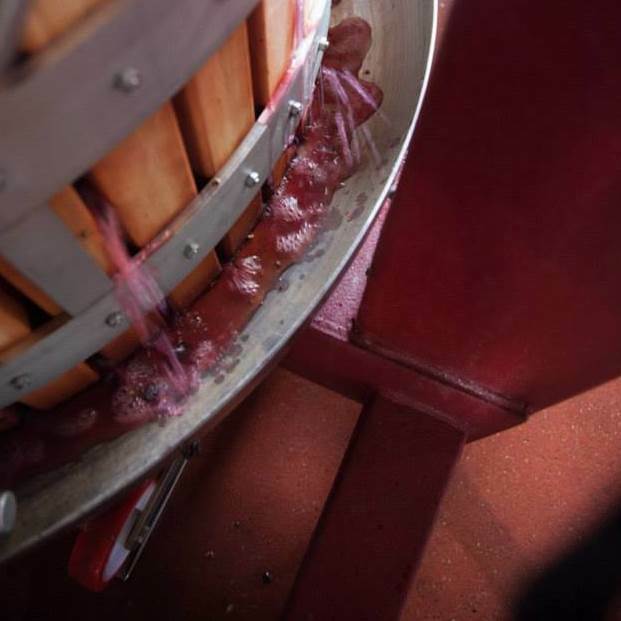 the vinification process at low temperature ans long maceration gives all of our wines a nice structure with the merlot and all the fruity and freshness of the cabernet Franc and Sauvignon. 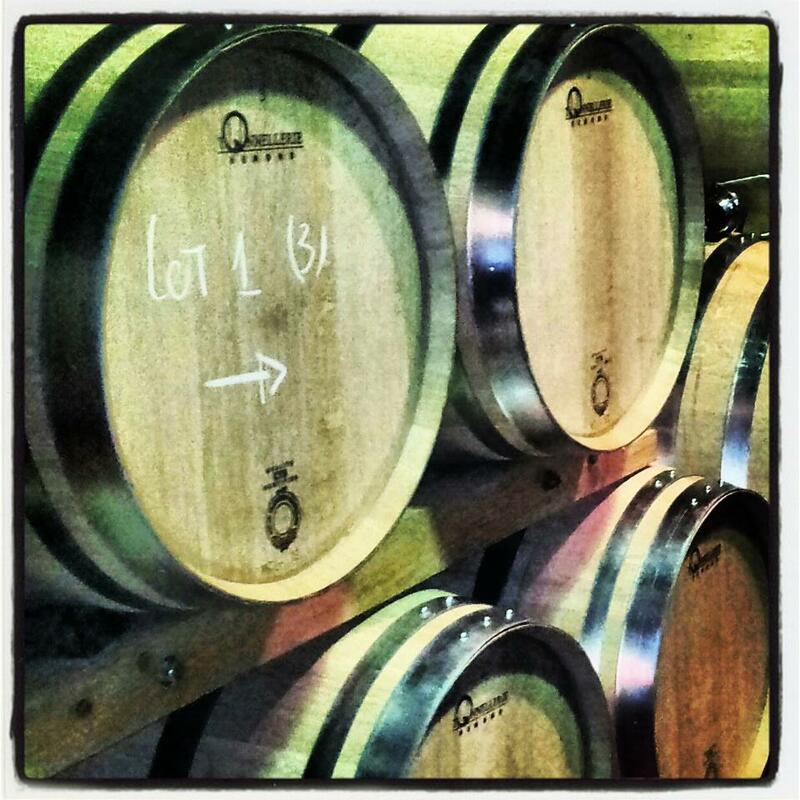 All our wines are naturaly made, with no adds, only a small quantity of Sulfite (SO2) (de 0 et 40 mg/l). Certified Organic (Organic Wine) and Biodynamic by Demeter. 100% Merlot, Fruity and Juicy. 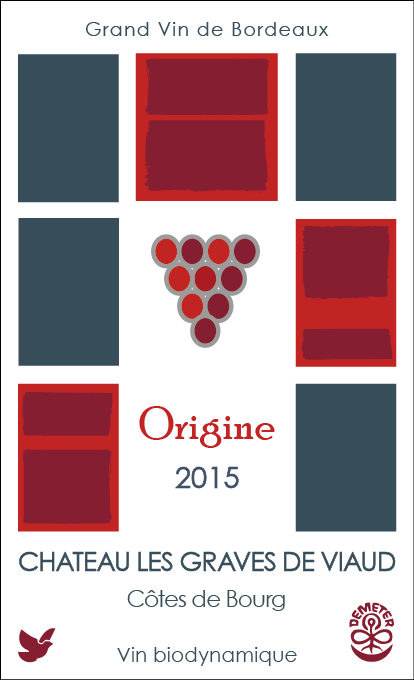 Classical Bordeaux blend. Round and Full body. Want to know more? You can contact us by mail.